When in Mumbai, do as the Mumbaikars do. 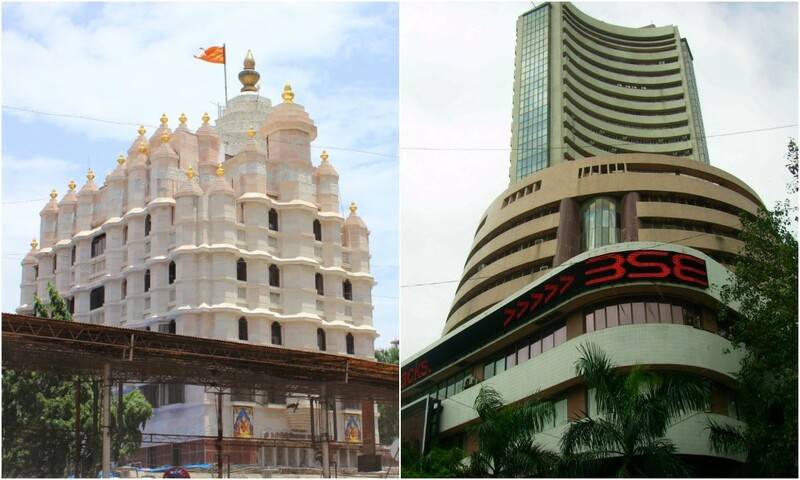 And when you’re a temple in Mumbai, speak a language that the city understands better than any other – that of the stock market. The Siddhivinayak temple in Mumbai has announced that it will now accept shares in the form of donations. “We want to send the message that we accept shares as well,” Narendra Murari Rane, the chairman of Siddhivinayak Trust, said at a press conference. The conference was organized by stock trading firm SBICAP Securities Ltd at the temple on Tuesday. “This will lead to more donations for the trust, which can be used for social causes,” Rane added. He said the temple trust would not hold the shares but sell them the same day or the next day, irrespective of market conditions. After shares, the trust also plans to start accepting other financial instruments such as mutual funds, bonds, and gold ETFs .